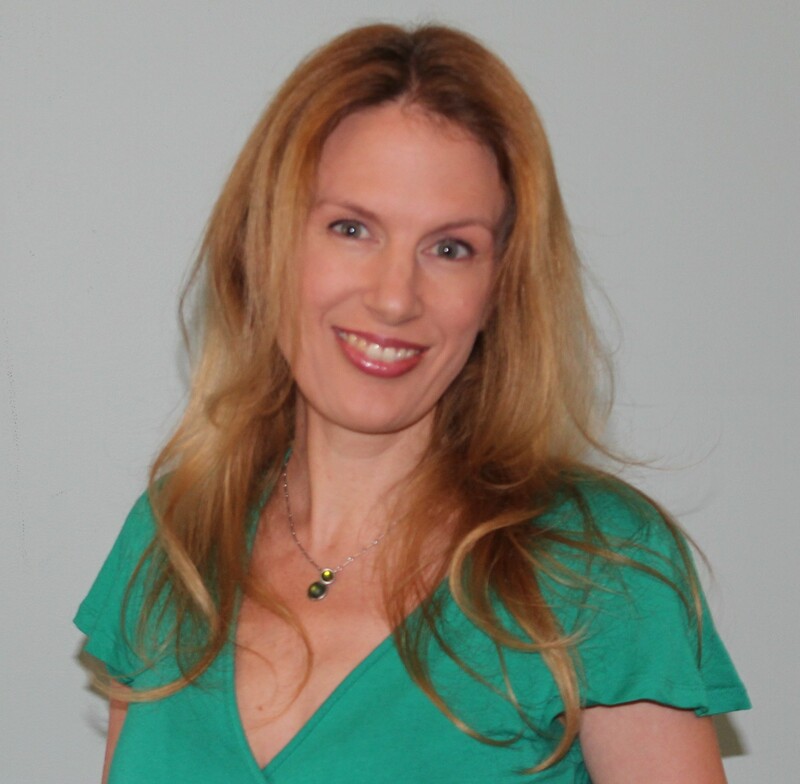 Sarah James is a prize-winning poet, short fiction writer and journalist. In 2015, she has three main publications: a narrative in poems, The Magnetic Diaries, published by Knives, Forks and Spoons Press, a poetry collection, plenty-fish, with Nine Arches Press and a collaborative pamphlet with poet Angela Topping entitled Hearth (Mother’s Milk Books). 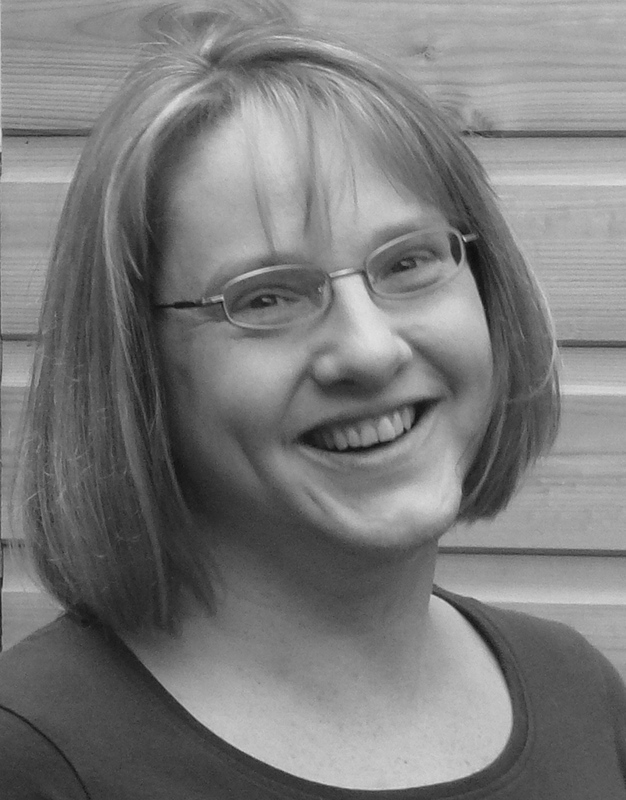 Sarah’s most recent competition wins include the 2014 Poetry on Loan competition and the Whirlpool Poetry Competition, with her poem animated for the Blackpool Illuminations 2014. When I was six, I was commended in a competition for a rhyming poem about a flea that went shopping, got stood on and went pop! The summer before I went to Oxford University, I wrote the first draft of a novel. But my modern language studies were pretty intensive and the careers advice was, “If you want to write, be a journalist,” so this was where my energy was focused. I did a postgraduate diploma in newspaper journalism and worked in regional newspapers. But, while this was exciting, it wasn’t creatively satisfying. I had managed to do a little writing outside of work—a poem in a Welsh cancer anthology and winner of the Burton Ottakar’s National Poetry Day poetry competition in 1999—but it wasn’t until I went freelance as a part-time reporter that I had the energy to focus on more creative writing. I started an evening creative writing course at Birmingham University. My initial interest was mainly in short fiction, with publications in women’s magazines and more literary fiction in anthologies. 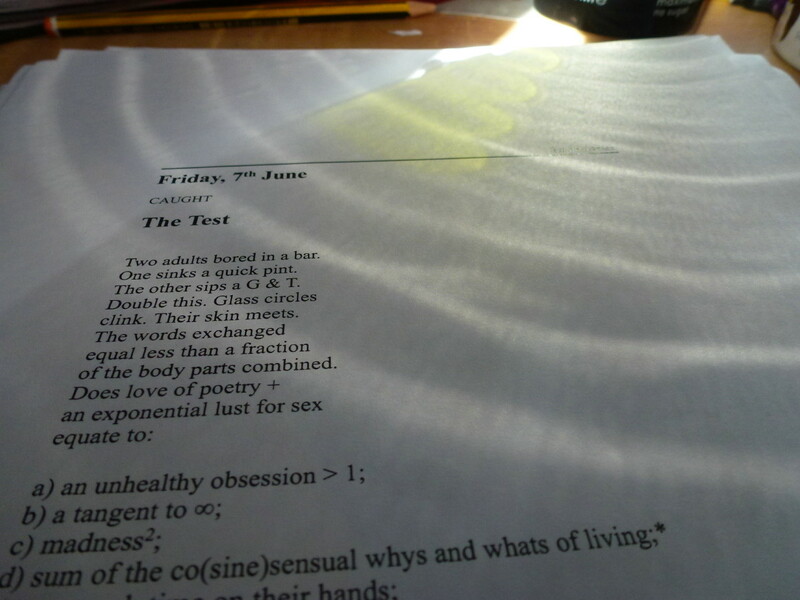 But the course also included poetry, radio and theatre writing. When I had my first son, my time and attention became shorter. I found myself reading and writing more and more poetry, and doing well with it. My début collection was published by Circaidy Gregory Press. This came about by chance and hard graft. I had been blogging about putting my first collection together. My publisher, who knew my work from competitions, asked if I would be interested in submitting to her press. I thought a lot about the pros and cons of a small press, but, in those days, it seemed like many poets that I admired had started with a first collection with a smaller press, and I liked my publisher’s straight-forward and up-front approach. Into the Yell was published in 2010 and won third prize in the multi-genre International Rubery Book Awards 2011. This year, I have three books coming out, so much of my time will be spent giving readings and on promotional work. 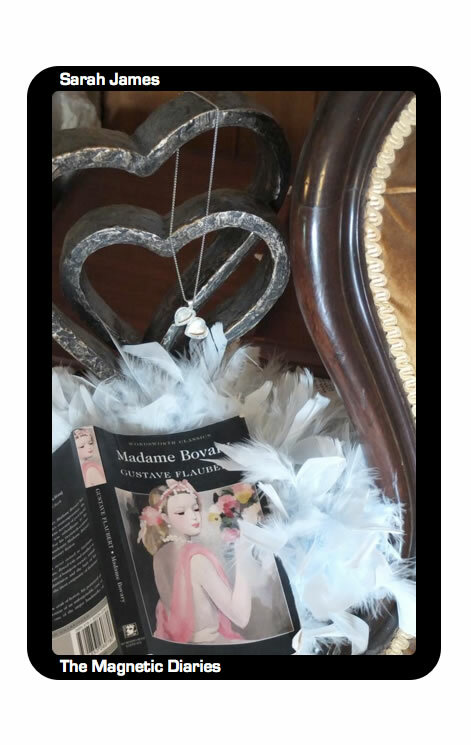 The Magnetic Diaries (Knives, Forks and Spoons Press) is a narrative in poems based on Gustave Flaubert’s Madame Bovary brought into a contemporary English setting. The collection, published in April, also has multimedia elements. QR codes in the text allow the reader to access supplementary audio and visual elements on the web, as well as alternative endings and a shorter audio play and poetry film version of the narrative. I am also currently working on a live one-act poetry-play version for the Write on Festival at The Courtyard theatre in Hereford on July 4.
plenty-fish is a more mainstream collection published by Nine Arches Press in July 2015. It is quite widely themed, including a growing concern with identity, place and the environment. This is a direction in which my new work seems to be going at the moment. Hearth is a collaborative poetry pamphlet from Mother’s Milk Books by Angela Topping and myself, which is being launched at Cheltenham Poetry Festival in April. It has a family theme, as well as poems influenced by Ted Hughes’s Crow. With You In Mind is a blog and mini-online anthology project to mark Mental Health Awareness Week in May 2015. I will be featuring other poets’ work on my blog and then in a special section on my website. At V. Press, I am also busy with our first solo poet pamphlet, Ransom Notes by Jacqui Rowe, and two other pamphlets are in the pipeline. V. Press has also just launched a new recommendation scheme, Chez Nous, recognizing poetry may be enjoyed alongside other fine things such as wine. On the slow burner, I have a potential novella, new collection (place and environment theme) and possible pamphlet (feminist theme) on the go, as well as poems written for inclusion in another writer’s novel and a photography-poetry collaboration with photographer Daniel Haynes. My work environment used to be any available scrap of paper and a laptop of any available space. Now, it is any available scrap of paper and a laptop in my study, which doubles as a spare room. I don’t have a typical day as such. I have two children, so work fits around them, my deadlines, my husband’s deadlines and meetings and, with the press in particular, when I get work through. My most efficient working time is usually first thing in the morning. Some days now, I will work 12-15 hours non-stop. Other days, I will have a few hours of admin and then mainly other chores. I try not to clock-watch, as I figure time-out is important for creativity and inspiration. Also, I think the subconscious is often working hard while my conscious mind is focused on other things. Some of my best personal poetry editing is also done while walking or swimming. A long swim is part of my daily routine, to keep fit and help maintain balance in my life. With poetry, I am a pen/pencil and paper girl. I scribble, cross out, make notes. The physical, touch and movement of fingers etc. is an important part of writing for me. I feel more freedom on the page than on the screen. Once I have a draft that I’m reasonably happy with, I type it up. (Before I lose it!) I then edit, forget about it (time away as the great editing tool) and then come back and edit again for as long and as often as needed. Sometimes the changes are still quite big, even once it has been word-processed. I used to work only on an individual poem basis. The last year or so though, I’ve tended to slot these word-processed drafts straight into a potential collection or pamphlet, and edit them there. This is for a number of reasons; how difficult and time-consuming it can be to curate a collection from completely disparate poems, so that I don’t forget which poems I have written that might fit a theme, and so that the resulting collections or pamphlets may be more tightly focused and reveal potential gaps as I go along. Of course, some poems don’t fit into any current pamphlet or collections, so it isn’t a perfect system. With prose, I tend to have lots of handwritten notes and brainstorms and timelines or plot outlines on paper, but then write straight onto computer. Sometimes, I move directly from handwritten notes to typed first draft. Sometimes, my first draft is a typing up of those notes, with additions made as I type. This way of working suits me as it allows me to go with the flow of inspiration when it hits, while remaining aware of the whole picture and where this will fit within it. I may add and expand notes for quite a while until it turns from a collection of notes into a full first draft. I think the motivation for me is a love of words and the need to be creative. The actual writing is the part that I most thrive on. Readings I have come to enjoy. Other promotional work is just part and parcel of the job-side of writing. My words can’t move, entertain or inspire people if they don’t get to read or hear them. I need an audience/readers, but for the words, not for me. The Magnetic Diaries was partly inspired by my own experience of depression. But I didn’t want to write about me; I wanted the collection to be more universal and relevant. So, I chose the existing narrative framework of a book that I had loved at university: Gustave Flaubert’s Madame Bovary. Using a fictional character and interacting with an existing text gave me freedom and extra inspiration in addition to inspiration from my own observations and life. A much longer piece about the inspiration and “debts owed” for this work may be found on my website: here. 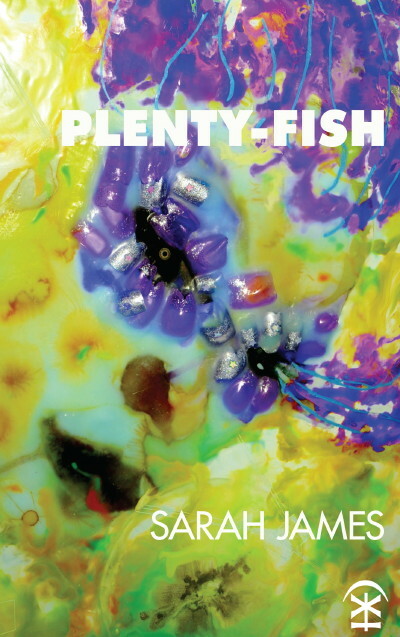 plenty-fish has a variety of inspirations: my own life and observations, other poets and texts referenced in it and also submission and competition themes. The poems here sometimes have an experimental edge but are much more mainstream than my Knives, Forks and Spoons Press collections. These poems were collected together after writing, rather than written with this collection in mind, so many have been individually published or placed in competitions along the way. Hearth is a joint pamphlet with Angela Topping that was commissioned by Mother’s Milk Books. Publisher Teika Bellamy felt one of my strengths as a poet was in focusing on objects, and the finished pamphlet needed to have a family theme. Some of my poems came from objects in my own homes and stories they might tell, not necessarily of my own family life but generally. Others were a response to poems by Angela Topping. Even now, I still find the inevitable rejections that come with being a writer hard. My inner critic is quite harsh and I can also be quite indecisive, so I find themed and deadlined competitions and submission slots are a good way of making me focus and submit. I’d like to always be getting better and exploring something new. The day I stop learning as a writer is probably the day I should stop writing. Obviously, I’d like to get, and keep, more readers and a bigger audience – for my own work and the poets that I publish through V. Press. For V. Press, I think the most important thing is to remain sustainable and not be afraid to try new things. We live in a world of change, but I want V. Press to move with these changes and not just be a flash in the pan. I’d rather run a press that quietly but solidly progresses with quality writing and is still around in 10 years’ time than a press that starts up with a bang but then quickly folds. To be honest, I’m not a great fan of celebrity culture, and tend to have favorite works rather than favorite authors. Amongst those whose work I enjoy (in true eclectic and random order!) are Anne Carson, Pascale Petit, Margaret Atwood, C.D. Wright, Jean Sprackland, Elizabeth Bishop… Historically, I also love Jane Austen’s style, which has influenced my prose a lot, I think. Too many to name. But probably the most exciting would be female poets that I don’t yet know about. It is always exciting to discover new works and new poets that enthrall.